September’s exhibition at the Wilber Mansion will feature small works (art & fine craft) priced $250 and under. 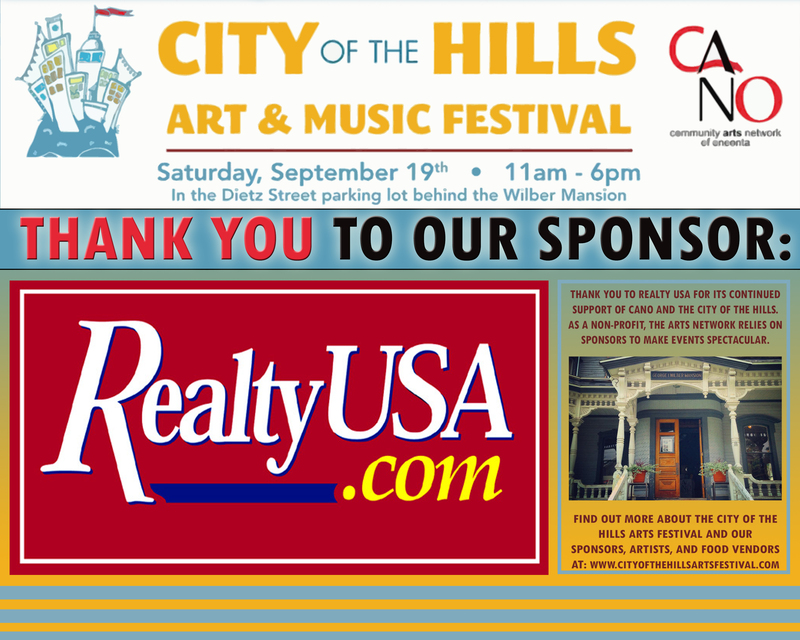 As a bonus to participating in the City of the Hills Festival, all COH vendors are given one free 2X2 space (wall space or pedestal) to exhibit their artwork and/or handcrafted items that will for sale in the gallery from September 4th-20th. All items must be dropped off the week before September 4th. Work (unless purchased) must remain on the wall during COH. All work represented must be for sale, priced under $250 and be made by the artist/vendor. Exhibitors must provide frames, display cases, etc. We are only providing the space. This show is unjuried and everyone is invited throughout the community to showcase their art & fine craft, on a first come, first accepted basis. The 2X2 spaces will cost $15 for everyone (excluding COH vendors). COH vendors who wish to showcase their work in more than one 2X2 space will pay a $15 fee for every extra space. There will be a September 4th opening and someone will staff the gallery during COH so that items inside the mansion can be sold. CANO will receive a 30% commission on any and all items sold within the mansion during September.